Xiao Nai is a gaming expert who, courtesy of his basketball skills, academic excellence, swimming talent and game company presidency, also happens to be the most popular student on campus. When he first comes across the gorgeous computer science major Bei Wei Wei, the infinitely talented wunderkind immediately falls in love. But it’s not Bei’s looks that he notices; it’s the ridiculous mastery with which she is commanding her guild and owning everyone in an online multiplayer game that makes her impossible to forget. 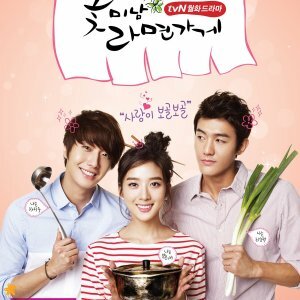 Now, Xiao Nai must use his skills both in real life and online to capture the adorable but dorky Bei’s heart. But does their love have the XP to succeed, or will this relationship never level up? Story: A sweet and light love story. The difference? 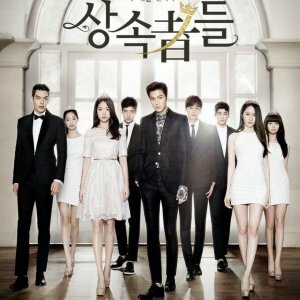 The focus on online games which gave the drama some fantasy element and the interaction between friends living in the campus. 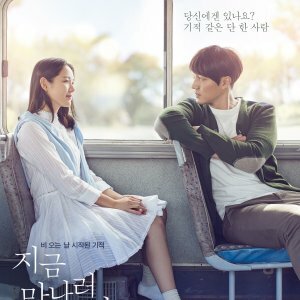 If you are saturated with too many complicated love stories, this is the drama that will give you a breath of fresh air. You'll find yourself smiling most of the time. One smile = alluring. Many smiles = Excellent! 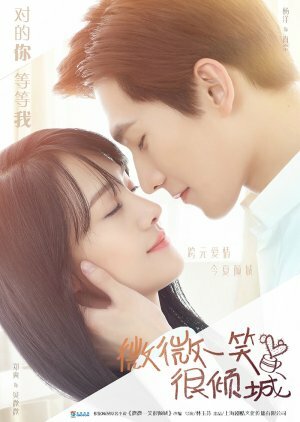 My congratulations to the writer who also happened to author Shan Shan Comes to Eat - another nice sweet romance drama worth your time. I'm off to re-watch it now! Acting/Cast: At first I was a bit worried when Zheng Shuan was cast in the role of Wei Wei. The novel described Wei Wei as a beautiful young woman with the perfect body and frankly speaking, Zheng Shuan's not the best around when it comes to having curves where curves should be. 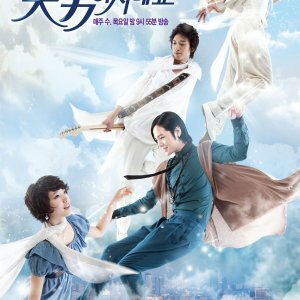 The movie version of this drama cast Angelababy as Wei Wei which was closer to the description of Wei Wei in the novel. 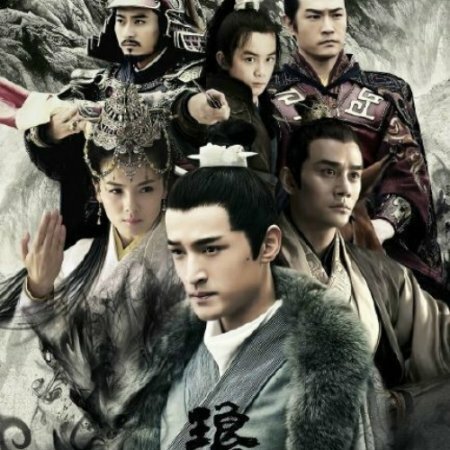 So, having watched the movie first - I had to adjust to seeing a mediocre-looking Wei Wei in the drama but after a few episodes, it became a non-issue as the story took precedence. The shining star here is Yang Yang. His boyish charm shone through. He alone pulled through the chemistry with his leading lady when Zheng Shuan was a little stiff to start with. Watch out for those scenic and romantic scenes....and kisses! The dialogues were also excellent! Music: Passable but it is not the music that attracts. It's the sweet love story. Rewatch value: Highly re-watchable. Lots of sweet scenes. Overall: Addictive. Sweet. Smile inducing. Makes me wanna re-live my younger days in Uni and fall in love again. Highly recommended.